Description: Long wearing mineral eyeshadow that never fades and stays true to color. 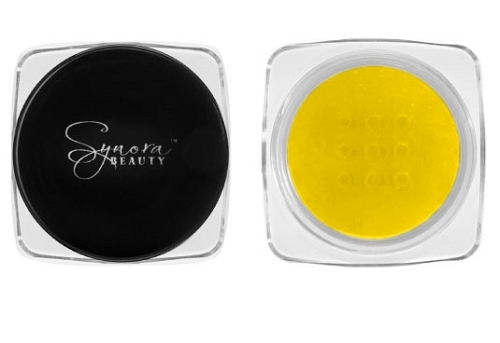 Its versatility makes this eyeshadow transform into an eyeliner, lipgloss and as a coloring hair gel. The innovated mineral formula makes the eyeshadow blend easily to the skin without leaving it heavy or cakey.